The holiday cottage "Belgrove Cross Cottage" can be found in Duncormick, County Wexford, near Rosslare - Wexford. 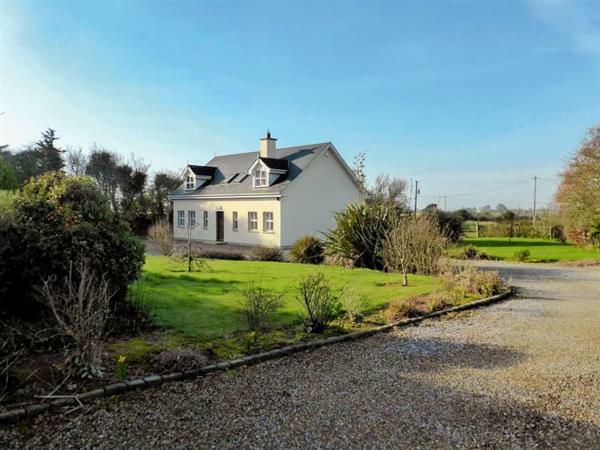 Belgrove Cross Cottage is about 14 miles from Rosslare; you can get to Rosslare in 25 minutes. Sleeping 8 people in 5 bedrooms. The bedrooms are made up of: Bedroom 1 - With double bed and wooden floor; Bedroom 2 - With double bed and tiled floor; Bedroom 3 - With kingsize bed and en-suite with shower cubicle and toilet; Bedroom 4 - With double bed; Bedroom 5 - With twin beds. 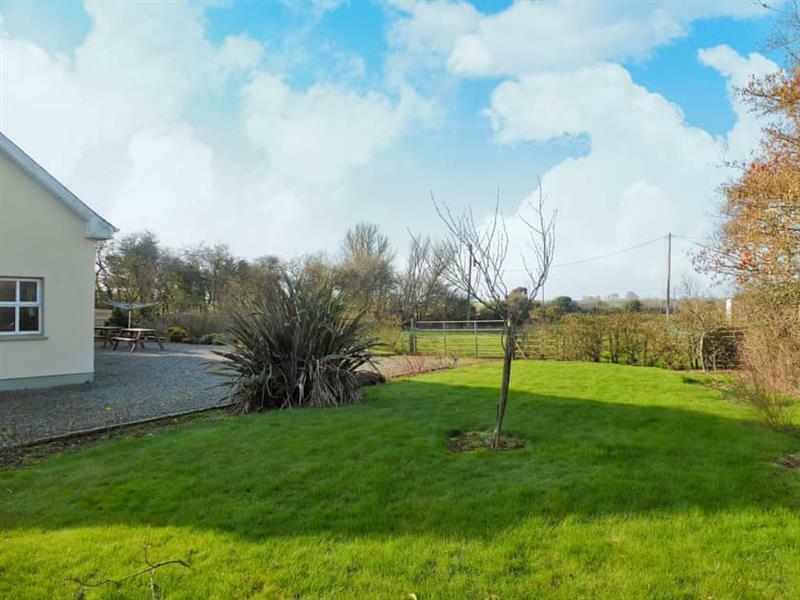 A family sized holiday cottage near Rosslare, Belgrove Cross Cottage could be the one for you. If you prefer to dine out during your stay at Belgrove Cross Cottage, the shop, pub and restaurant are all ½ mile from Belgrove Cross Cottage. This cottage has a 3 star rating, which means that Belgrove Cross Cottage has a good level of quality and comfort. If you're looking for other cottages around Belgrove Cross Cottage, we've got some cottages below which may take your liking. There are 51 cottages within 10 miles of Belgrove Cross Cottage - and they have reviews too.